The best way to spread Christmas cheer is singing loud for all to hear… and by re-watching Elf approximately a million and one times, obvs. Christmas is a little over a week away, meaning if you haven’t already watched every Christmas film going there’s officially something wrong with you. Soz. More specifically, if you haven’t already watched Elf so much that you know all of the words inside out, then you’re a cotton-headed ninny-muggins. Can you tell I’ve been watching it repeatedly? 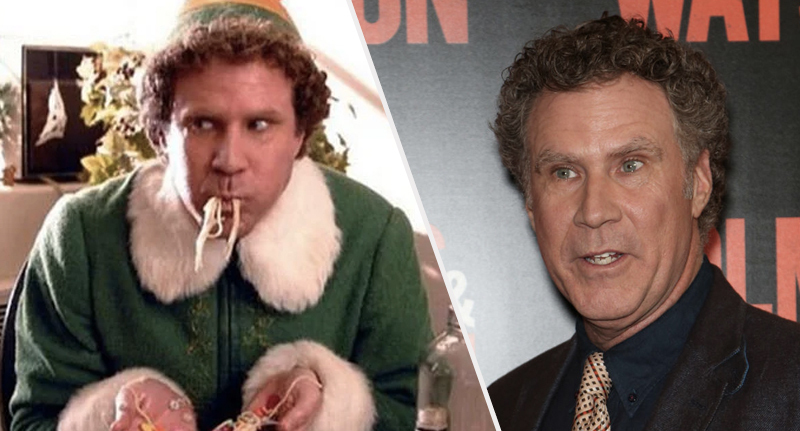 And it seems we could have had even more Buddy the Elf in our lives, if only Will Ferrell would have agreed to do a sequel when he was offered a large sum of money to do just that. Now, I know what you’re going to say. Sequels are p*ss poor – you only have to look at The Hangover, Taken, and Bruce Almighty to realise that once-loved films can be ruined all too easily with a follow-up. 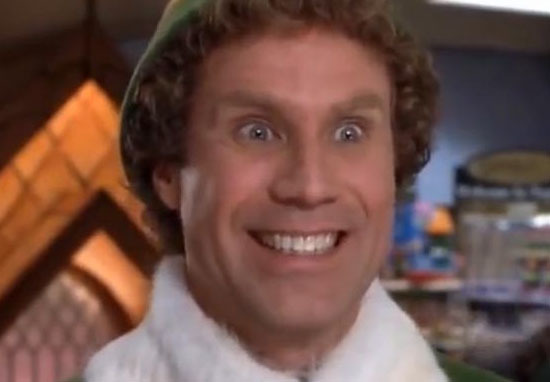 But c’mon guys, this is Elf we’re talking about! A sequel would mean more angry elves, more celebrating the best coffee in the world, and more confrontations with a fake Santa. In other words, a sequel would be perfect. Who wouldn’t want to know what Buddy’s up to these days? Or whether him and Zooey Deschanel’s character Jovie had any more babies? Or if he raised his children as elves or not? Will Ferrell, that’s who. Because when he was offered a massive $29 million to make Elf 2, he turned it down instantly. Did someone say Scrooge? That’s what was on offer for it. But I killed the idea of a sequel. I never liked it – $29m does seem a lot of money for a guy to wear tights, but it’s what the marketplace will bear. It’s insane, but it’s not my call. The studios perpetuate it and they make it hard to say no. He’s right, $29 million does seem like a lot of money for him to don some tights and act like an excited child around Christmas. I’d have accepted it straight away! So why did he turn it down if there was such a huge demand for it? I refer you to my previous comment about sequels just not cutting it, because Ferrell apparently couldn’t stand the idea of making a bad film. It wasn’t difficult at all. I remember asking myself: could I withstand the criticism when it’s bad and they say, ‘He did the sequel for the money’? I decided I wouldn’t be able to. I didn’t want to wander into an area that could erase all the good work I’ve done – but you watch, I’ll do some sequel in the future that’s crap. He’s a better man than me, I’ll tell you that – I’d have been pocketing that $29 million even if the entire premise of the film was Buddy eating spaghetti, chocolate sauce and syrup for two hours on a loop. Okay, maybe not but you get my gist. Will Ferrell, if you’re reading this, I respect your decision not to just take the money, but why not give us all a Christmas miracle and just make the best sequel possible, You did it for Anchorman! Pretty please with syrup on top?